FIA officials are visiting both Japan and Kenya this week as part of preparations for both nations to potentially return to the World Rally Championship for 2020. Their return is likely to come at the cost of European events as the FIA and the WRC battle calendar congestion. Corsica replaced Japan when the Asian country fell off the calendar for the 2019 season after appearing in the draft version. Both Japan and Kenya will run candidate events in 2019 ahead of their potential inclusion and the FIA's rally director visited the former earlier this week. Meanwhile, WRC safety delegate Michele Mouton has begun a detailed investigation into the roads being proposed for next year's Safari Rally. Matton told Autosport: "We follow the normal process in [Japan's] preparation. "There will be some interesting things for us to see in this visit." 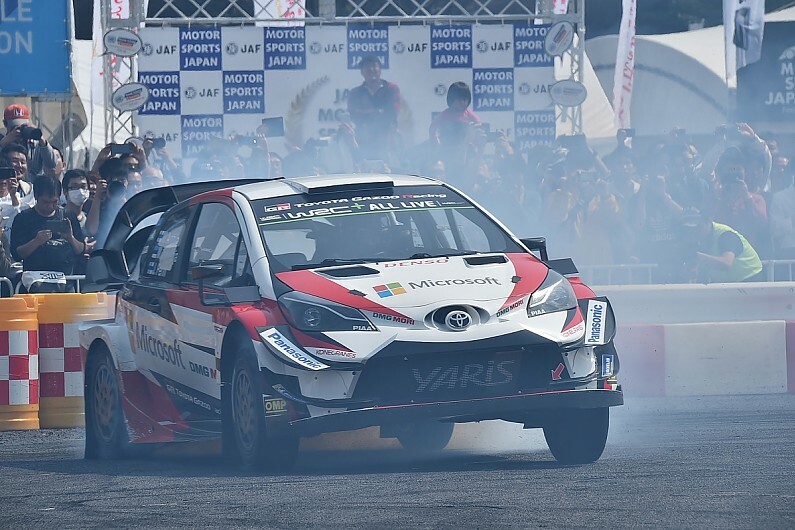 Further details of Japan's final dress rehearsal for the first WRC round in Asia since 2010 were revealed at a motorsport fan event in Tokyo last weekend. A source within the event explained to Autosport: "The event is a way for us to train the organisation and staff. "The event will run one week before Rally Australia to help the teams bring people from Europe on their way to the final round. It is also time for the stages and the FIA's medical delegate to inspect." The seven asphalt stages, repeated, will all run in the Aichi prefecture, with 76 competitive and 305 liaison miles.